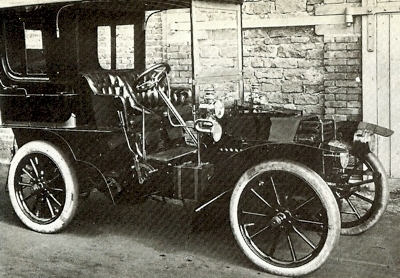 James Ward Packard (1863 – 1928) bought a car from Winton and was not satisfied with its operation and approached Alexander Winton with some suggestions to improve the car. Winton rebuked him and told him to build his own car to incorporate all the suggestions. 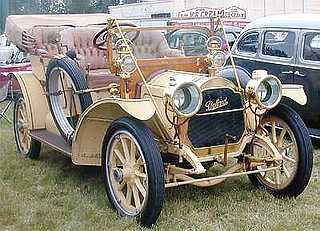 James Packard along with his brother William Doud Packard(1861 – 1923) built the first car in 1899. 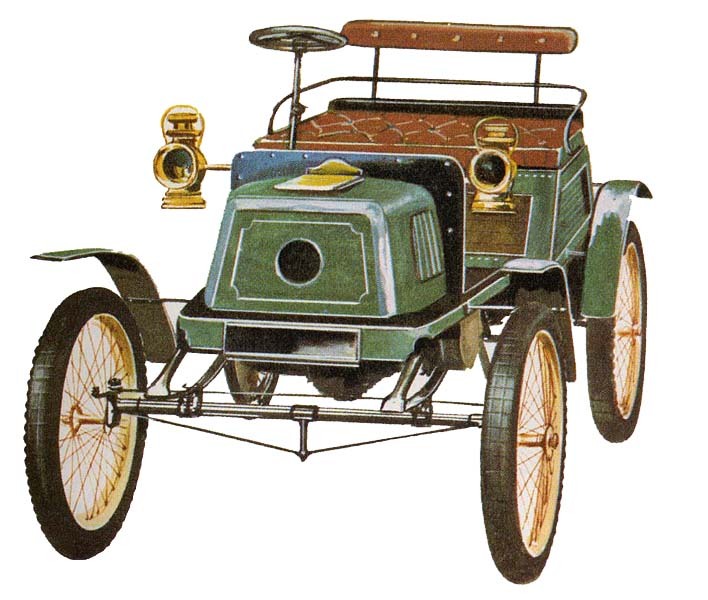 In 1900, they formed the Ohio Automobile company to manufacture cars. 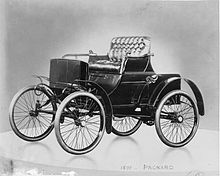 In 1902 , they renamed the company as Packard Motor Car Company. 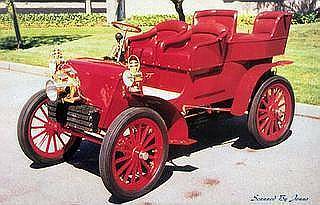 Packard was known for reliability and luxury and sold their cars in the price range of over $2000 when all others were selling cars below $1000 and thus was serving wealthy customers. 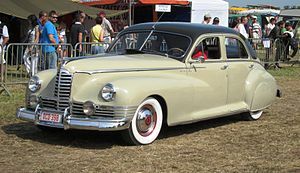 In 1954 Packard was acquired by Studebaker corporation and in 1956 the company was renamed as Studebaker-Packard Corporation. By 1962, the Packard badge was dropped and the brand disappeared. 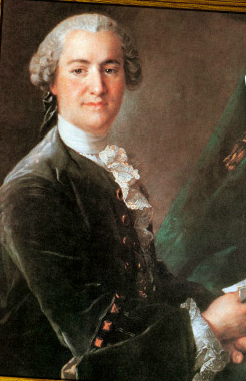 The history of De Dietrich et Cie can be traced back to 1684 when Jean de Dietrich bought over a forge and came to be known as the “King of iron”. 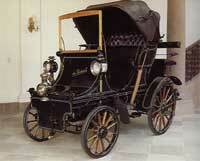 De Dietrich expanded in to manufacture of railway carriages after 1800. The Franco-Prussian war of 1870 split their factories between two countries – Luneville(France) and Niederbronn (Germany). 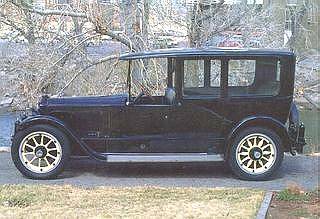 In 1904 , Ettore Bugatti left De Dietrich to join Mathis Car Company and, in the same year , De Dietrich closed their Niederbronn factory and shifted the entire automobile production to Luneville factory. In celebration , the word Lorraine was added to the De Dietrich name and the company name was changed to Lorraine-Dietrich. 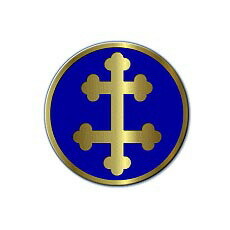 The Cross of Lorraine was adopted as the logo. 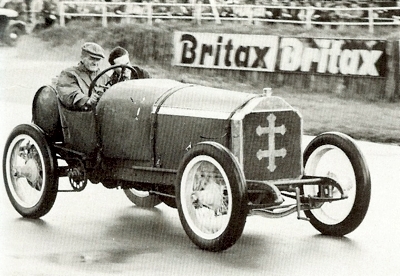 In 1907 , Lorraine-Dietrich acquired the Italian luxury and race care maker Isotta-Fraschini which in turn brought in technology like four wheel brakes and overhead cam engines. 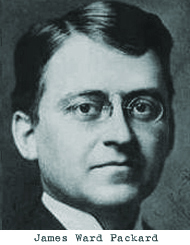 During the world war I , Lorraine- Dietrich was involved in the manufacture of aircraft engines. 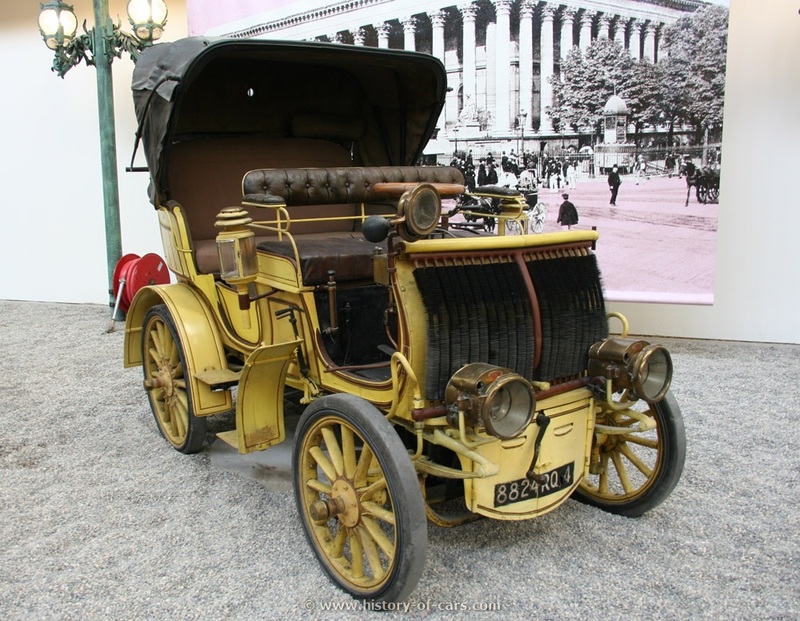 Automobile business became unprofitable and ultimately closed down in 1935. The Luneville factory was converted to manufacture of railway coaches.